Janette Berrios is the Director of Corporate Marketing for Symphonic Distribution. 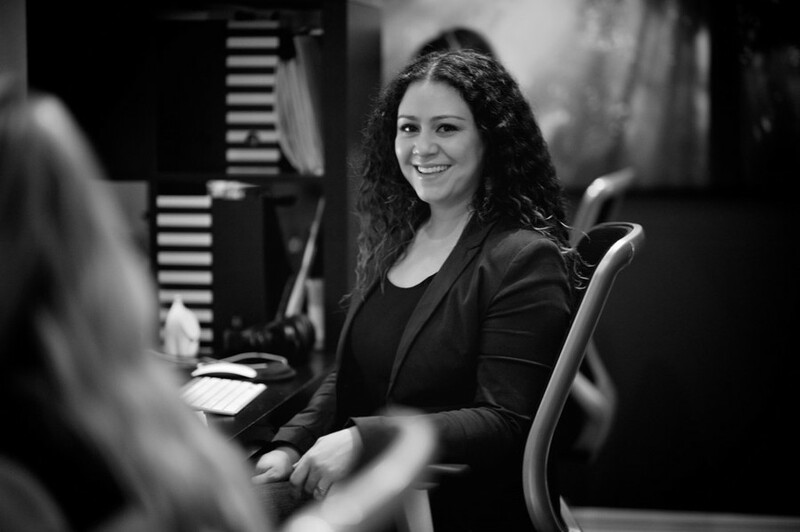 Originally from Puerto Rico, Janette got her start in the music industry by joining Symphonic Distribution as a Marketing Assistant. Janette is a seasoned music professional with demonstrated history and skills in Search Engine Optimization (SEO), branding, digital and content marketing, sales, entrepreneurship, and management. Janette has been the creative and strategic driving force behind the Symphonic Distribution brand and marketing strategy. With her involvement, the company has become of one of the leading independent music distributors in the industry. Eventually this attention, was able to help the company secure it’s first round of investment. Janette has also helped independent artists in the creation marketing campaigns and coordinated strategic placements on brands such as Apple Music, Rhapsody, Spotify, and more without having to subject them to steep marketing budgets. Aside from her involvement with the music industry, Janette is passionate about women's rights, environmental causes, street art, photography, travelling, and being a momager to her cute French Bulldog influencer.